Thinking in a few days in Genoa? Now you can do it at the Hotel Acquario! If you book with us you will enjoy a 10% discount. Do not think it anymore: Come with us! This offer is a non-refundable rate: cancellations and changes are not allowed. 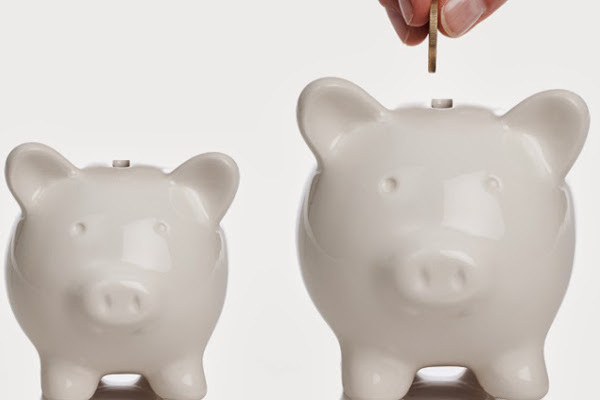 The hotel reserves the right to charge the whole amount of the stay once the reservation is confirmed. 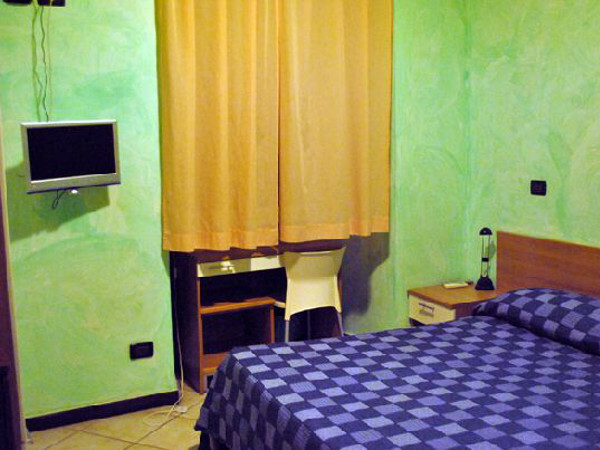 Stay in Genova 3 nights and enjoy 10% discount on your booking!! These 10-sqm rooms have views over the city. These rooms are 10 sqm in size and have a smaller double bed (1.20 m). They all have excellent views over the city. The services in the room include: free WiFi, telephone, flat-screen TV, air conditioning, heating, desk, fridge, and ensuite bathroom with shower, hair dryer and toiletries. 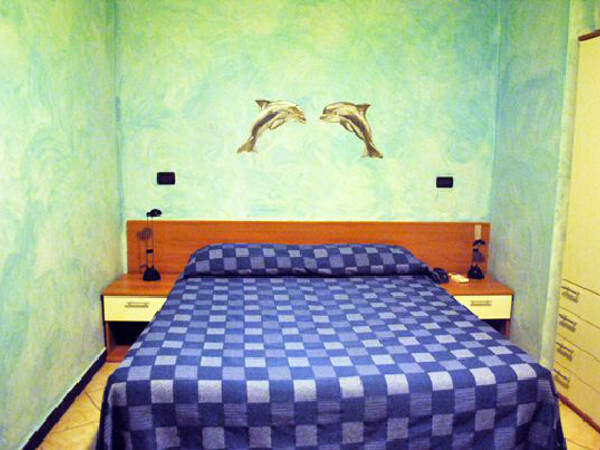 With their 15 sqm, these rooms are the perfect choice for couples. All of our double rooms have views over the city. 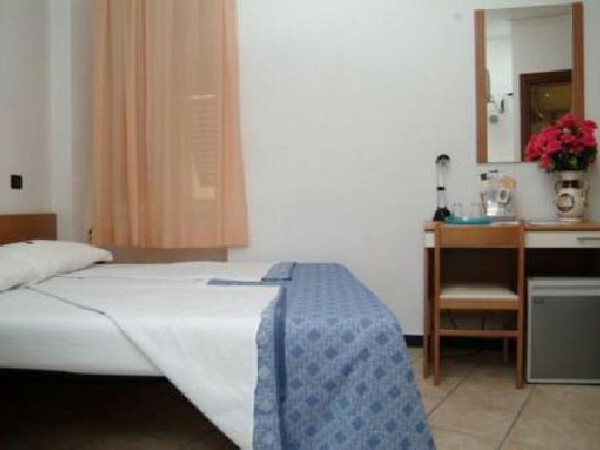 These rooms include: flat-screen TV, telephone, A/C, heating, free WiFi, desk, fridge, and ensuite bathroom with hairdryer, toiletries and shower. These bright rooms with two single beds are 15 m² in size and have views over the city. They all include: free WiFi access, telephone, flat-screen TV, heating, air conditioning, desk, fridge and ensuite bathroom with shower, toiletries and hairdryer. Bright 15-sqm room with views over the city and perfect for families. It includes: flat-screen TV, telephone, free Wi-Fi, air conditioning, heating, fridge, desk and ensuite bathroom with shower, free toiletries and hair dryer. 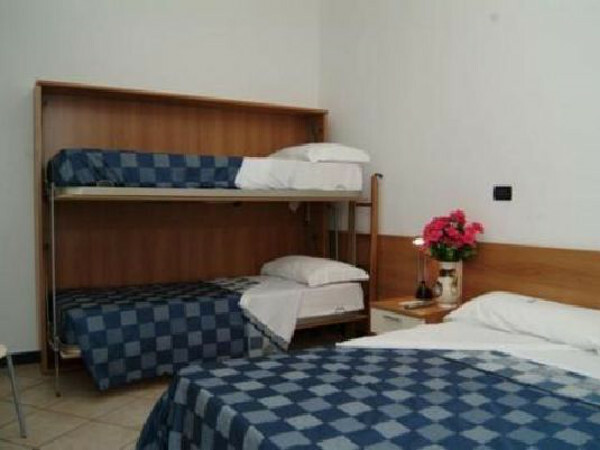 These rooms are bright and include 1 double bed and 2 bunk beds. 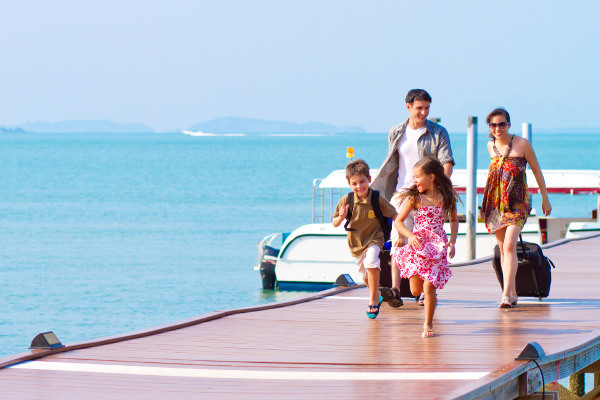 With its 20 sqm, they are just perfect for families. All of them have views over the city. They all include: A/C, heating, telephone, flat-screen TV, free Wi-Fi, desk, fridge, and ensuite bathroom with shower, bidet, hair dryer and toiletries.